The mono speaker gives fair maximum volume and is fine for casual use. 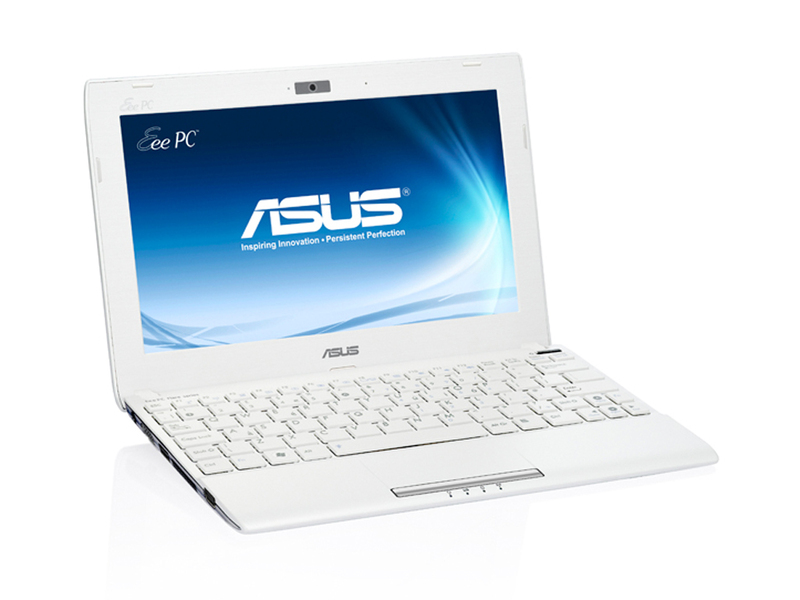 The large 56W battery is one reason for the thickness of the Asus R052C, and on moderate settings lasts out a full working day. Certainly well capable of everyday tasks, the R052C isn’t quite there on demanding applications. With 4GB RAM installed it would be a different story.